Two weeks before the 2017–2018 semester started, an email appeared in my inbox asking if I would lead a class of students through their first introductory class to graphic design at the School of Visual Arts in New York City. Full disclosure, at the time I was 25 (the youngest professor teaching at the school) and graduated from that same school in 2015. My immediate response to the email was that I'm too young and shouldn't even be considered to lead a class of 18 or so students through a series of assignments about color, form, composition, history and gestalt with only a BFA in design. To make things even more interesting, these students are also the same age as me or a few years younger. I was a teaching assistant for a senior thesis class and a junior interactive class a few years prior but was I ready to lead the class on my own? Was I overthinking and being a little too existential about this whole thing? Looking back at it now, maybe, but I personally think these are perfectly appropriate, critical, questions to consider before stepping leading a class of students. With skepticism and enthusiasm I decided to take the class on and couldn't have asked for a more wonderful group of students and school year. Class website and project list are here. Thank you to everyone in the class and please review the list of talented students for prospective design positions including David Choi, Minhee Han, Hansol Jang, Heewon Kim, Yanyun Liu, Geohang Luo, John Meng, Henry Qian, Justin Sager and Hyejin Song. 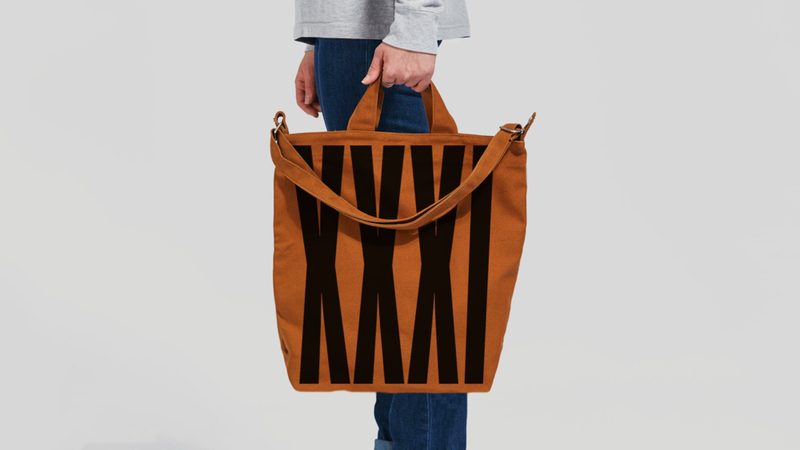 XXXI is a mixed-use project space for designers to pursue self-initiated or non-commercial work. Since 2015, the Google Design team started sending out a wonderful little package to help bring in the new year. It consists of all the work we have accomplished in the previous year all while taking on a new format. I had the wonderful opportunity to work on the 2016 edition with Damien Correll and Chad Kloepfer. The Google Fonts letraset in the image above is just one of the many objects that was designed for the box. You may know Robert Filliou and Emmett Williams as key members of the Fluxus movement. Little do most know, they were also inventors of the Spaghetti Sandwich. The two were partners in crime on numerous experiments, performances, writings, paintings and much more. 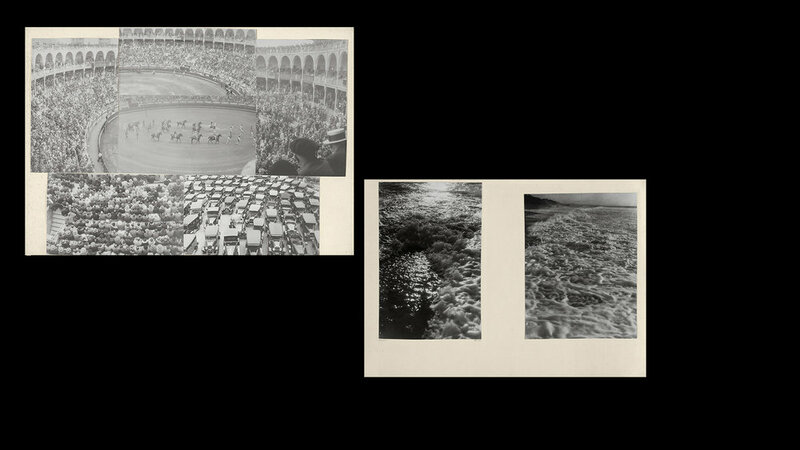 As close friends, they soon realized they loved working together and were starting to consciously build a body of work outside of their own personal work as Fluxus artists. This new territory and set collaborations soon became known as, "Co-Inventions". These experiments and inventions all together became such a wonderful exploration of observation and most importantly, humor. By titling this body of work as a set of co-inventions, rather than collaborations, it brings life into the world of process and experimentation with unexpected results. It creates a living and breathing body of work that is never finished. Isn't that not what every body of work should be? Ever evolving and changing just like the world it lives in? However, the context didn't limit these two to the types of work they were producing. Whether it be a stage, exhibition space, school or even a dinner party. The notion of being uncomfortable, along with constant reinvention gave this work so much life. Not only was it about reinvention, but the two were producing and creating something out of nothing. It became careless and humorous which made these co-inventions so appealing to me. I myself have tried to explore the world of co-inventions with a fellow friend, Henry Nuhn. We called the project, HAPP, and got the idea after one of our professors at the time, Paul Sahre, found humor in trying explain why the word "Happy" was spelt with a "Y" and not and "E". We decided to drop the "Y" all together and leave it open for observation. As you can imagine, these soon became collaborations rather then inventions and did not become as successful as the original co-inventions. Not that we would ever want them to be. Incredible unknown photo collages from color theorist Josef Albers. I unfortunatley missed the show last year at MoMa but you can still pick up the exhibition catalog for a full range of works. The New Yorker also had a great article on the collages, you can check it out here. Writing is something I have been trying to improve on for the past few years. I've always been confident sharing and speaking about my work (whether it be in a presentation or interview), but I never have actually written about it. This is me taking the plunge, under the "Repository" link in my navigation you will find everything from observations, critiques, research, experiments and findings. Stand by, more content will be coming soon.